Tired of getting on the roof to clean those nasty gutters? 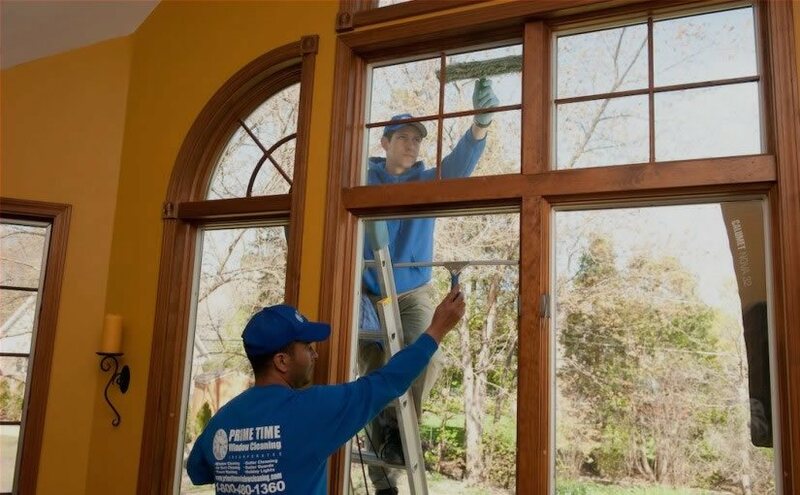 Let Prime Time Window Cleaning do the dirty work for you. Cleaning your gutters is an important, but all too often, neglected part of home maintenance. Gutters are meant to catch and route the flow of water, but if clogged or otherwise malfunctioning they can redirect water and cause serious damage to your home. Cleaning your gutters is also important because debris build up can create a whole host of issues. Debris can become a home for pests like rodents, bees, and mold, none of which would fare well for your home. Gutters clogged with leaves, sticks, and other materials can also cause a leaky roof and water damage to the interior and exterior of your home. Gutters are simple but very effective mechanisms that keep water off your roof and out of your home, so take care of them! Keep your gutters clean and in fine working order with gutter cleaning Chicago services from Prime Time Window Cleaning. Taking care of your gutters not only increases curb value but also saves you money by preventing costly future repairs. Our technicians clean your gutters out by hand and take the debris with them when they leave. We clean up for you, you do not clean up after us. Cleaning your gutters is an inexpensive way to protect against damage to one of your most important investments, your home. Gutters were designed to catch the entire flow of water from your roof. If your gutters are clogged, the water has nowhere to go, except over your gutters. This can lead to water finding an easy path into your foundation or inner walls. Cleaning your gutters regularly will protect you from potentially large amounts of damage to your home. Having your gutters professionally cleaned is a smart, proactive approach that reduces the likelihood of a much bigger problem in the future. Many people think that gutter maintenance is only required in autumn, when the leaves are falling and there is a lot more natural debris floating around. Your gutters should actually receive regular year-round maintenance if you want them to remain in good condition for a long time. Rely on Prime Time as your go-to residential cleaning service provider. 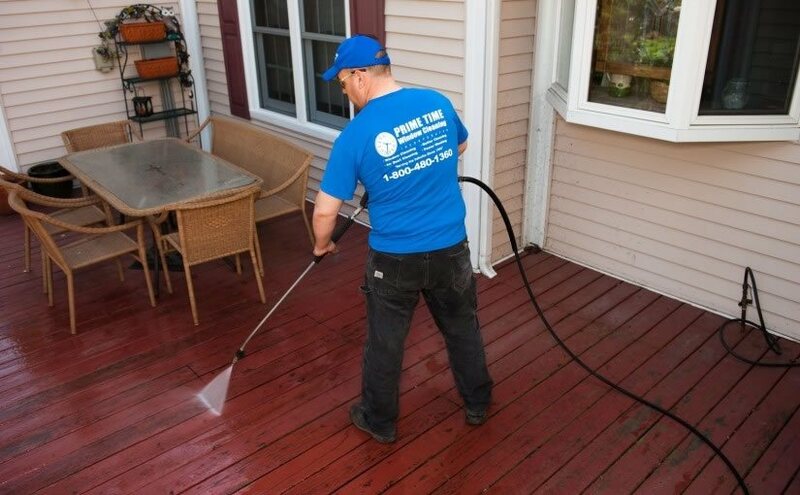 A professional gutter cleaning Chicago business like Prime Time Window Cleaning will provide fast, easy, and quality service. Prime Time has proudly served Chicagoland for 20 years, providing outstanding, long-lasting results for homes and businesses alike. Our team of trained technicians is passionate about the work they do and people they serve. If you need gutter cleaning in Chicago contact Prime Time Window Cleaning to book an appointment today!